It’s something of a tradition to begin or end biographies of Alfonso X, el Sabio, with one historian’s sanctimonious judgment of him: “While he contemplated the heavens and gazed at the stars, he fell on the earth.” I quote it here not to perpetuate misconceptions, but because the wording shows the importance of the astronomy carried out in Alfonso X’s court. In spite of the other fields of inquiry enhanced under the wise king’s patronage, it was the astronomy that fascinated the most people first and longest. Alfonso’s interest in the movement of the heavens was based, as most of his passions, in pragmatism. 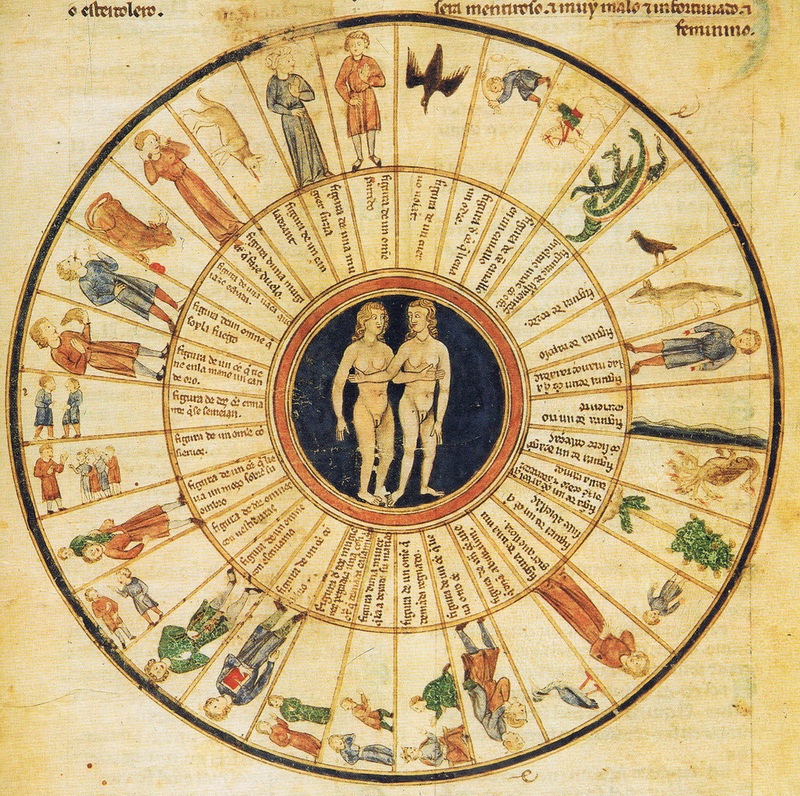 In Alfonso’s time, astrology hadn’t been separated from astronomy as a scientific discipline and was even farther from being as discredited as it is today, as many fourteenth- and fifteenth-century medical treatises (some of which refer to Alfonsine works) attest. The king likely believed knowledge of the stars could be an important tool in gaining the upper hand on Earth because of their obvious, albeit mysterious, influence on human character and behavior. 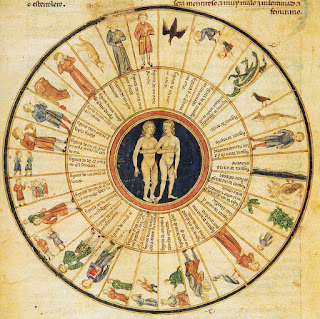 That said, many of the Alfonsine astronomy books are based on what is still considered solid science. Alfonsine Tables. Spain, thirteenth century. 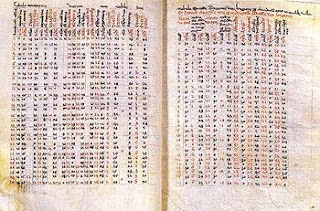 The Alfonsine Tables are a set of measurements from about 1272 composed by Isaac ben Sid and Judah ben Moses ha-Cohen that track the positions of the sun, moon, and planets relative to Earth using Ptolemaic calculations. 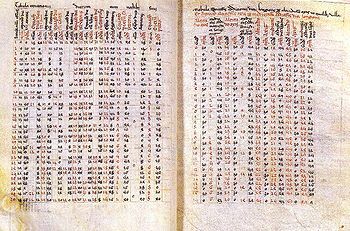 One of the astronomers who worked on the Alfonsine Tables took a copy with him in 1280 to Paris, where scholars adjusted the readings for the Paris meridian, enabling astronomers all over northern Europe to make use of the information for three hundred years. Copies survive today that were used by Copernicus and Galileo. The practical applications of the Tables are what made them popular. They well represented Alfonso X’s yearning for useful knowledge in the wider world. 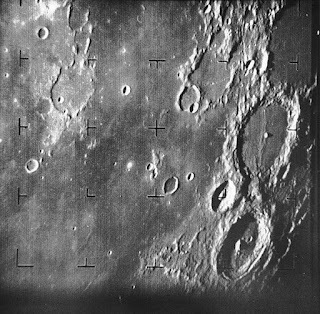 The Alphonsus moon crater. Wikimedia Commons. Composed in the late 1270s, the most extensive book, the Book of Knowledge of Astronomy, also had the largest team behind it. The authors and translators named within the book include Jewish physicians, Muslim lawmen, and Italian and Castilian churchmen. The Book of the Eighth Sphere, which makes up the first part, describes the constellations with their celestial coordinates. The second part describes how to make and use nine different kinds of astronomical instruments, such as the astrolabe and the quadrant. Again, even in this most extensive and encyclopedic work, useful is paramount. The Book of the Fixed Stars was translated from an Arabic book by Abd al-Rahman al Sufi composed around the year 964. 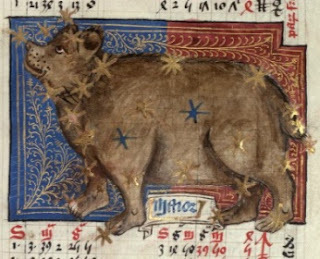 In this book, the Alfonsine collaborators created a powerful combination of Ptolemy’s astronomy, Arabic traditions, and Castilian curiosity. The Andromeda Galaxy and the Large Magellanic Cloud, among other landmark bodies, were introduced to the European scientific community in this translation. Ursa Major from a 1490 English copy of the Alfonsine Tables. 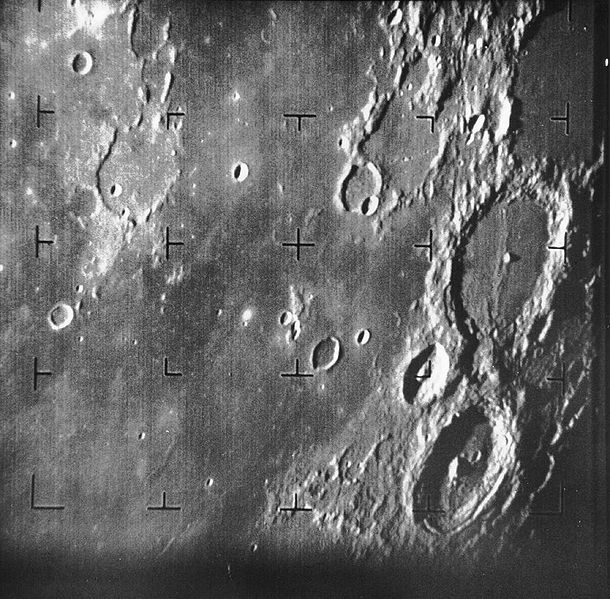 The astronomy works are exemplars of the admirable Alfonsine traits of practicality and encyclopedism. The collaborators translated and compiled information from the best and most reliable sources. The majority draws from documents found in Arabic, with some information coming into Castilian from far-flung languages such as Chaldean. Without the bridge formed by these works, European astronomy might have had to start from scratch. It’s much harder to see into the heavens if you’re not standing on the shoulders of giants. Jessica Knauss earned her PhD in medieval Spanish with a dissertation on the portrayal of Alfonso X’s laws in the Cantigas de Santa Maria, which has been published as the five-star-rated Law and Order in Medieval Spain. A driven fiction writer, Jessica Knauss has edited many fine historical novels and is a bilingual freelance editor. Her historical epic, Seven Noble Knights, will be published in December 2016 by Bagwyn Books, and she is working on the sequel. Her contemporary paranormal Awash in Talent is now available from Kindle Press. Find out more about her writing and bookish activities here. Follow her on Facebook and Twitter, too!